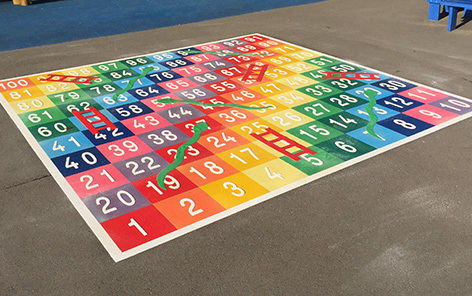 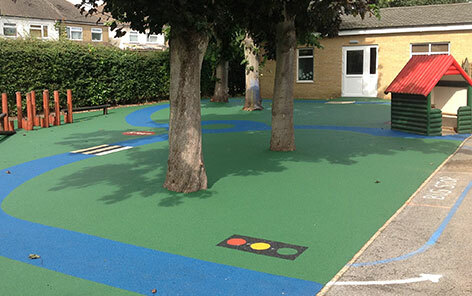 Encourages Social Play within an Early Years, KS1 and KS2 Environment. 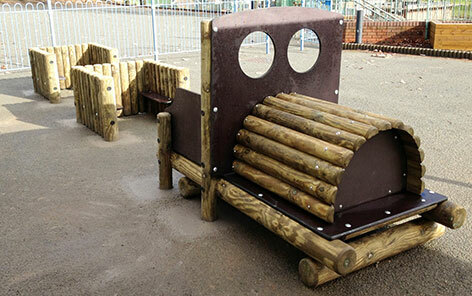 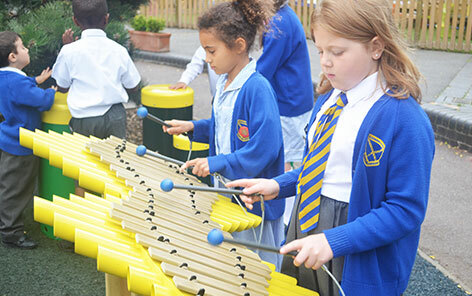 Here at Educational Play Environments we offer a wide range of seating and planting options. 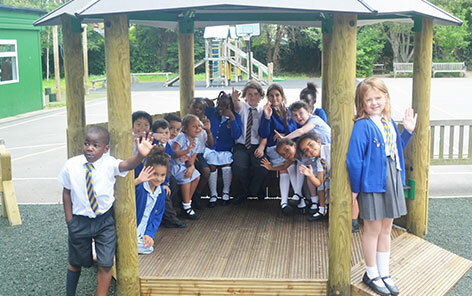 It is important that adequate furnishings are provided within your school grounds, this is where your children can relax and socialise with each other. 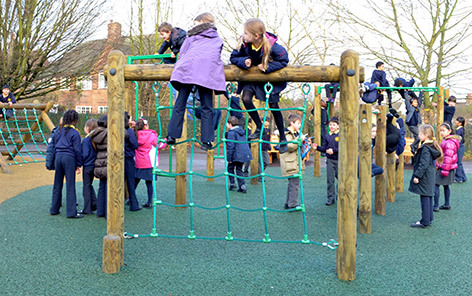 Ranging from Benches, Picnic Tables to covered Shelters, our range of Outdoor Playground Furniture can cater for your schools specific needs.